With millions of musicians, producers and sound engineers around theworld using Cubase every day, Cubase is one of the most popular digitalaudio workstations of our time. Due to its pristine sound quality, intuitivehandling, and unrivaled range of advanced tools, Cubase is not onlyconsidered by many users as the most complete DAW on the market today,but also sets the benchmark for contemporary music production software. 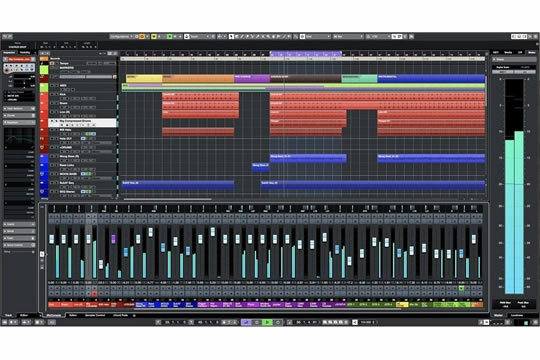 Used by star producers and musicians for composing, recording, mixingand editing music, Cubase Pro combines outstanding audio quality, intuitivehandling, and a collection of highly advanced audio and MIDI tools.